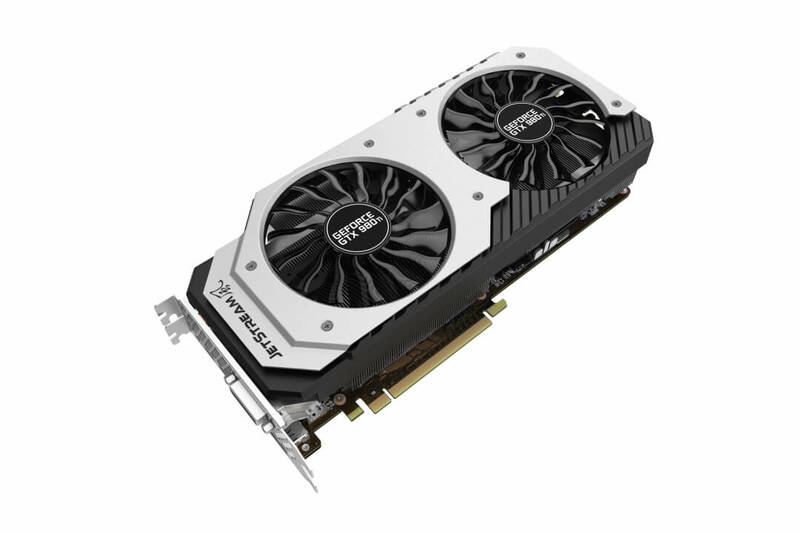 Palit introduced GTX 980 Ti Super JetStream, a custom GeForce GTX 980 Ti model. 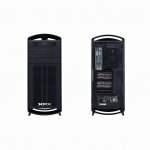 The card sports a large dual fan cooler with TurboFan fan blade design and stylish black and white shroud. The cooler exceeds card's width, which could hinder compatibility with thinner cases. 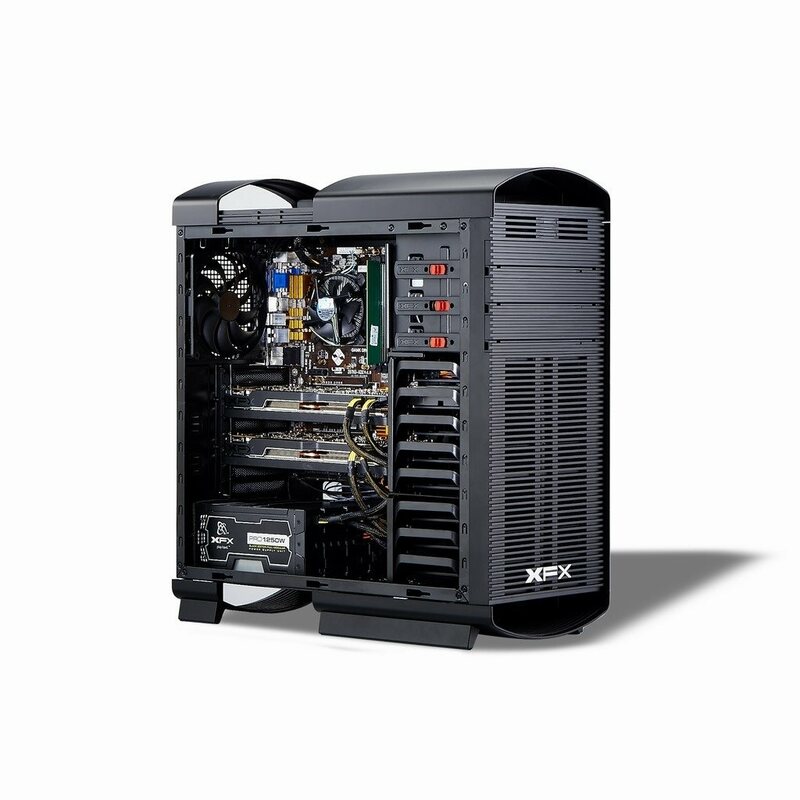 It also takes up 2.5 expansion slots making it less SLI-friendly. On the back a solid black backplate is placed for protection and additional cooling. For years, outfitting a PC with custom cables has been a time-consuming and expensive endeavor. Modders have had to either do it themselves, spending hours upon hours sleeving their power supply cables individually, or spend hundreds of dollars on expensive cable sleeving services. Alternatively, they could choose sleeved cable extensions, but would have to put up with increased cable clutter due to physically longer cables. What if there was a better way? MSI announced two compact Gaming series motherboards based on Intel's B85 chipset and LGA1155 socket. 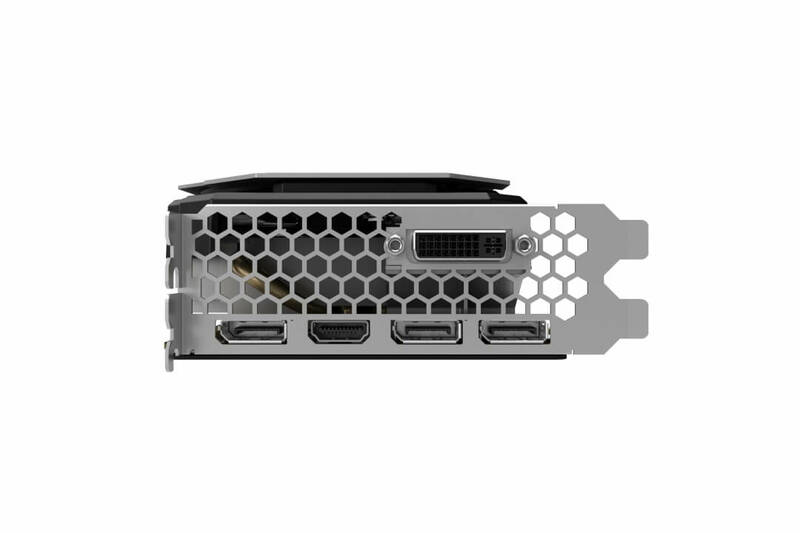 B85I Gaming and B85M Gaming coming in mini-ITX and micro-ATX formats, respectively, both feature Killer E2200 networking for reduced lag and Audio Boost, Sound Blaster Cinema, USB Audio Power technologies for improved audio quality. 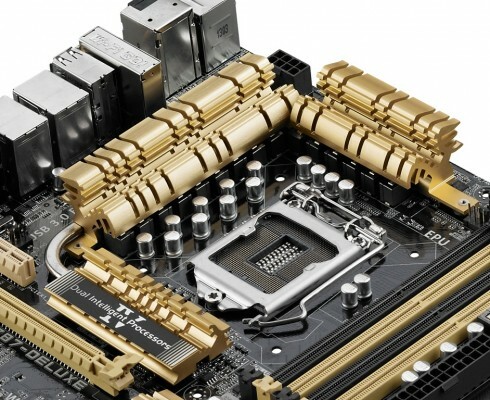 Both motherboards are equipped with Military Class 4 components (Hi-C CAPs, Solid CAPs, Dark CAPs, SFC and Dark Chokes). 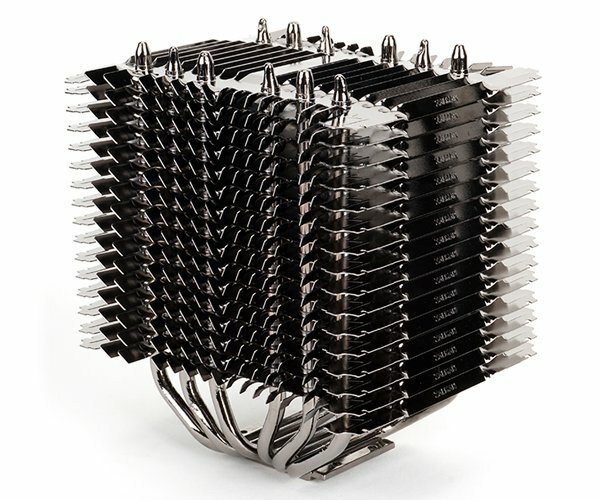 Deepcool released Neptwin V2, an updated version of dual-tower Neptwin CPU cooler, which we reviewed some time ago. 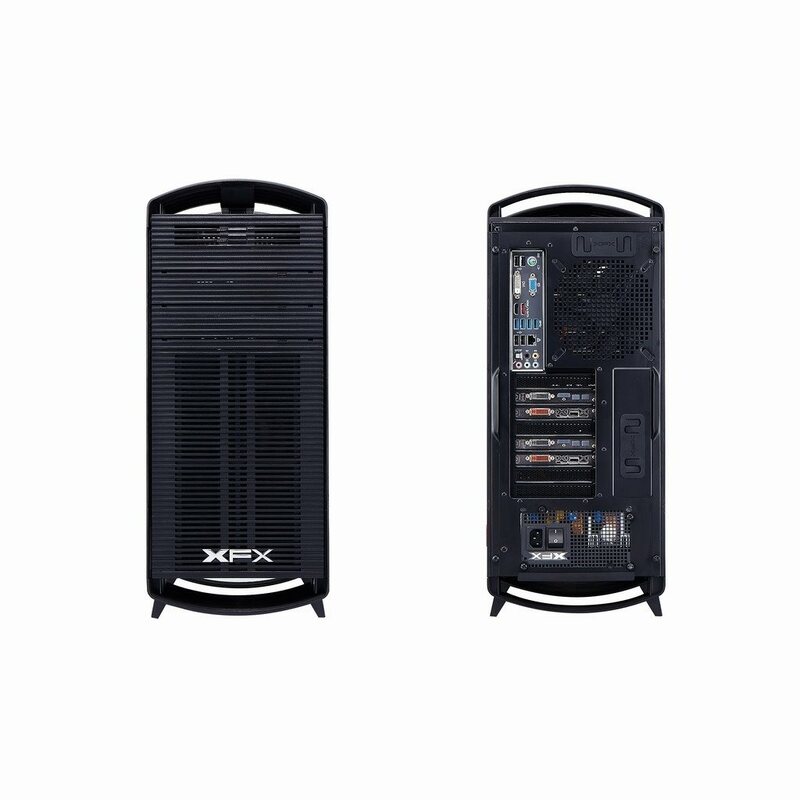 Only difference between the two is the included fans. V2 has two black 120 mm fans with blue LED lights whereas original version comes with two black-blue non-LED fans. 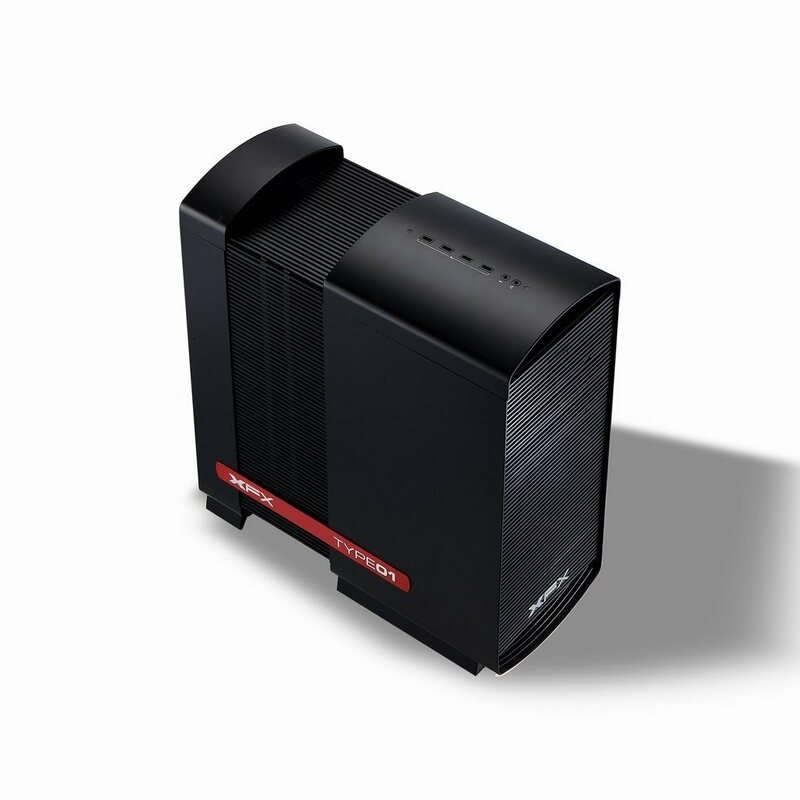 However, fan specifications are identical at 1300/900-1500 RPM speed, 53.65 CFM/60.29 CFM airflow and 26.2/21.4-32.1 dBA noise level. Unfortunately, one fan remains non-PWM. 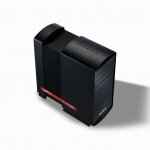 Xigmatek rolled out silent-oriented Odin tower case. 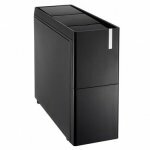 Chassis features unique top panel which can be raised with a single click of a button. 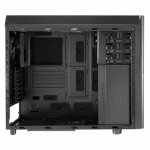 Deepcool announces Pangu V2 mid-tower case featuring "ultimate cooling structure", removable meshed front and top covers, rubberized coating and updated classy design. 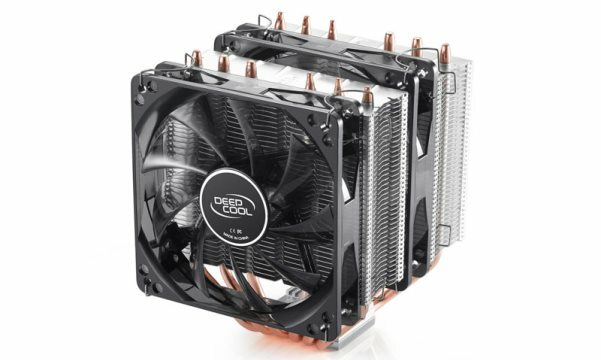 Pangu V2 might come in six color variants, according to a banner on Deepcool's website. Colors include white, red, orange, green, blue and black, all featuring black meshed elements. 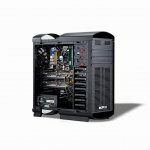 ASUS released UEFI BIOS updates for all their 8 series socket LGA 1150 motherboards. 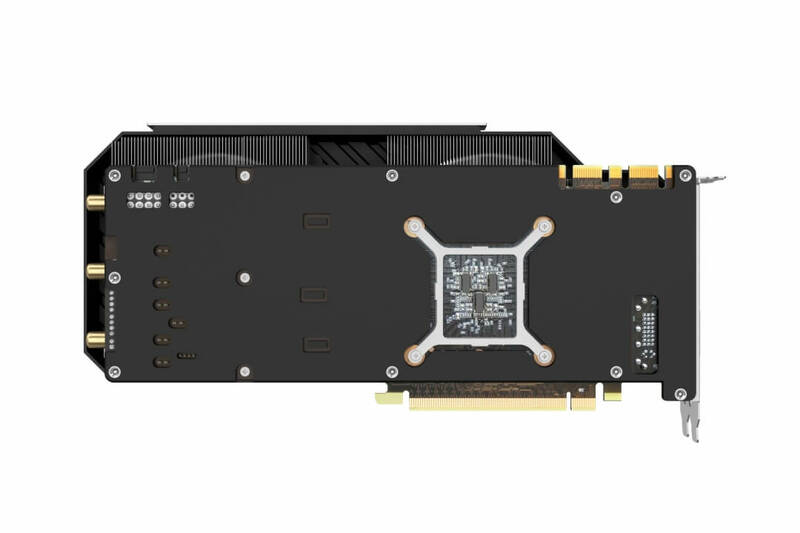 Updated UEFI BIOS enable support for upcoming Intel Haswell Refresh processors. New CPUs are expected to be launched in 2014 Q2, with unlocked K models coming in 2014 Q3. 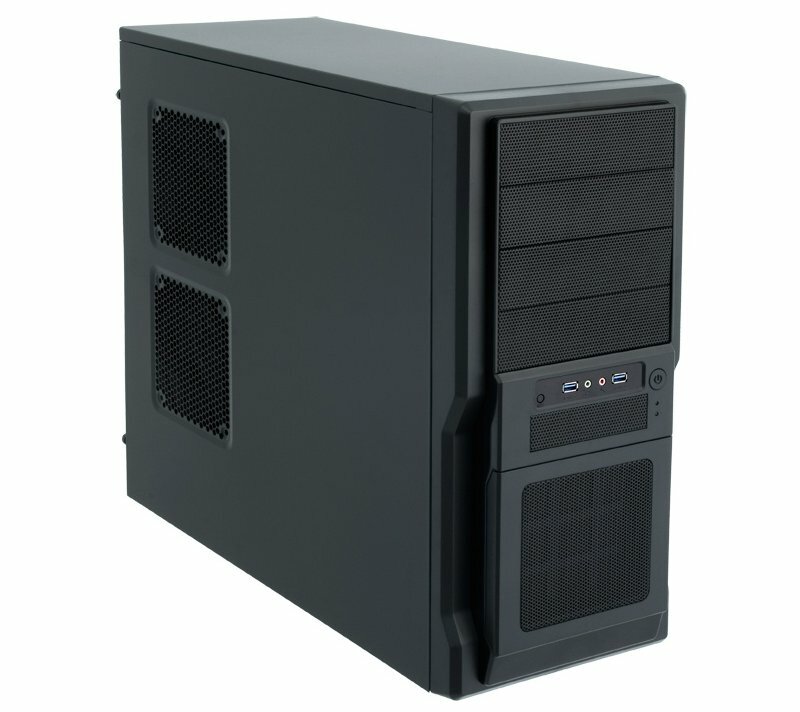 Chieftec announced Giga Series DF-02B-U3 entry-level mid-tower case featuring elegant and simple design. 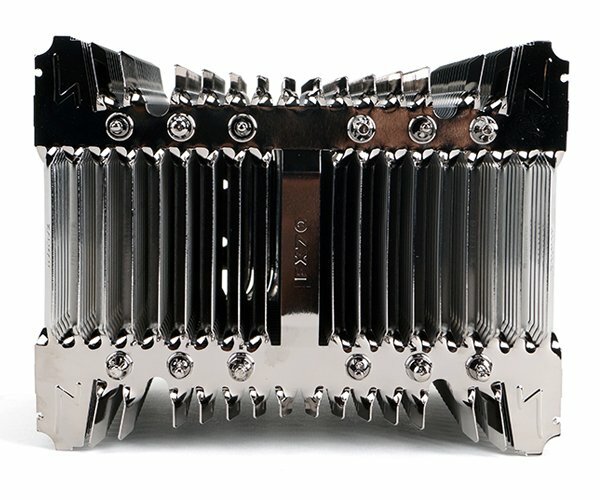 Zalman released FX70, a beastly-looking fanless CPU cooler. 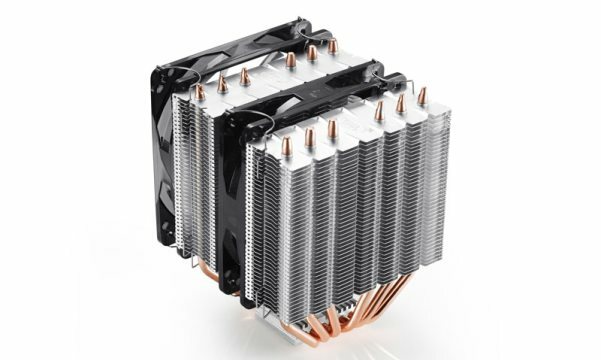 Measuring at 110 x 140 x 158 mm, aluminum and copper heatsink weighs 530 g.
XFX, company best known for selling graphics cards and power supplies, now enters PC case market with Type 1 Bravo mid-tower chassis. 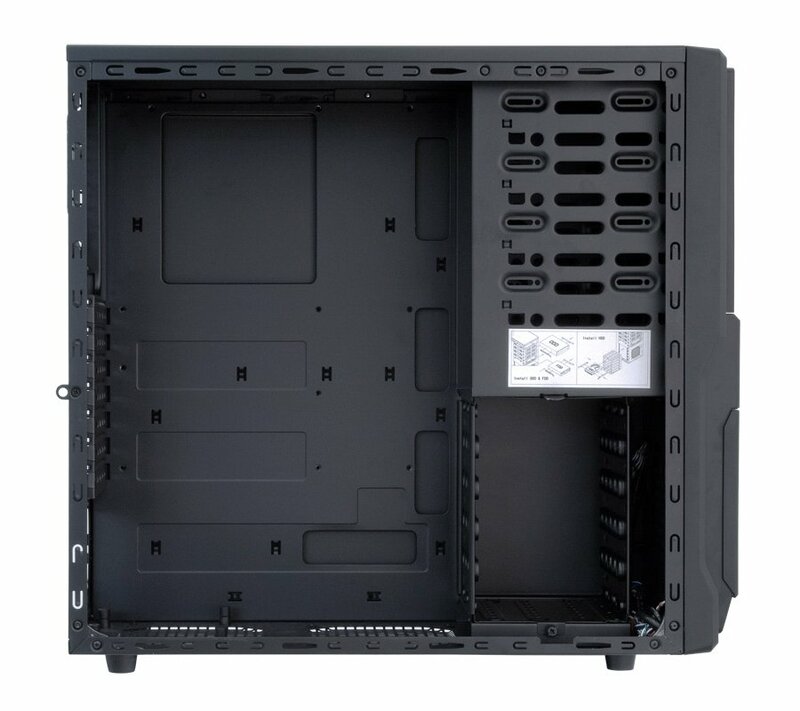 New case features high airflow design with ventilation holes on top front and side panel, which should especially help in systems with multi-GPU configurations.